This compelling book from Mark Stoyle sets out to uncover the true history of Boy, the canine companion of Charles I's famous nephew, Prince Rupert. Like his master, Boy was held to possess dark powers and was elevated to celebrity status as a `dog-witch' during the English Civil War of 1642-46. Many scholars have remarked upon the fantastical rumours which circulated about Prince Rupert and his dog, but no-one has investigated the source of these rumours, or explored how the supernatural element of the prince's public image developed over time. In this book, Mark Stoyle recounts the occult stories which centred upon Prince Rupert and his dog. 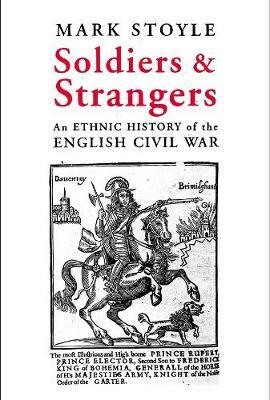 He shows how those stories grew out of, and contributed to, the changing pattern of witch-belief in England during the Civil War. 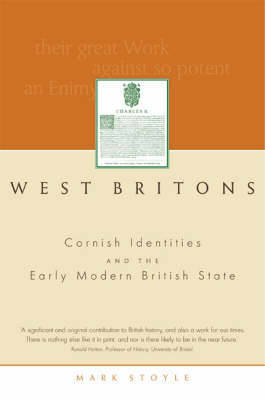 Shortlisted for the Folklore Society's Katharine Briggs Award 2012. Buy The Black Legend of Prince Rupert's Dog by Mark Stoyle from Australia's Online Independent Bookstore, Boomerang Books. 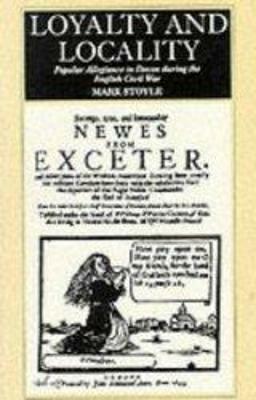 Mark Stoyle is Professor of Early Modern History at the University of Southampton. He specialises in early modern British history, with particular research interests in the 'British crisis' of the 1640s; cultural, ethnic and religious identity in Wales and Cornwall between 1450 and 1700; and popular memory of the English Civil War from 1660 to the present day. 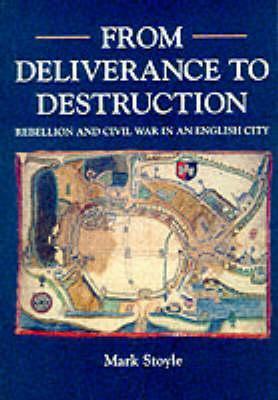 Books include 'Loyalty and Locality: Popular Allegiance in Devon during the English Civil War' (University of Exeter Press, 1994), 'From Deliverance to Destruction: Rebellion and Civil War in an English City' (UEP, 1996), 'West Britons: Cornish Identities and the Early Modern British State' (UEP, 2002) and 'Circled with Stone: Exeter's City Walls 1485-1660' (UEP, 2003).